When was the first time you heard a Cornwall? It was 1983. I was installing car audio at the time for a Texarkana audio shop. A competing shop named “Sound Towne” was breaking into the car audio business and had been in home audio since 1969. The owner invited me to stop by and hired me as their audio installer. In the listening room, Cornwall’s were connected to a turntable and front end. Sound Towne was still selling LP’s then. It made me…FEEL…. I had heard of Klipsch. I grew up in Hope and La Scala’s were in the school gym. However, the Cornwall was really the first home speaker that had it all — tons of low end and the “same” top end as the La Scala. I now know the two speakers are not the same, but the feelings evoked are paralleled. The realistic soundstage is like being at a live performance. The emotion of the music can be felt from a recording. I knew I wanted a pair or MORE! What are a few of your favorite songs to listen to on the Cornwall’s and why? This is about being different and divided from others. I can relate. What is one of your favorite components to pair with the Cornwall’s and why? Klipsch used to own the brand and the gear is top shelf (IMHO). 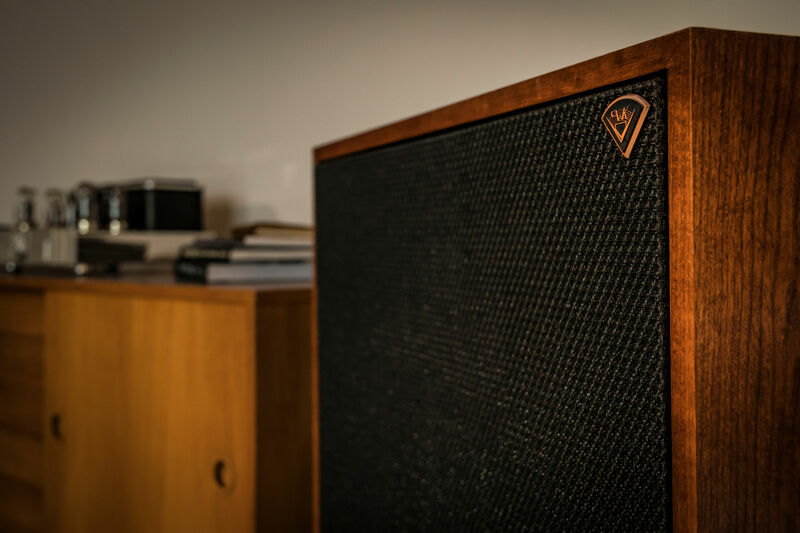 I have some of the older amps that, similarly to Klipsch, sound great no matter the age. What is the most memorable thing you’ve heard others say about the Cornwall? Everyone digs the low end. It’s small for the giant sound it musters. It looks retro, which is huge in the design world today. Most everyone can appreciate the design. The sound grabs everyone differently. For me, it was the low end paired with its impressive output. For others, Cornwall’s are the definition of a system which allows the listener to hear the finest details in their music — from classical to rock, reggae to country. In 2001, 17 Klipsch fans contacted us for a plant tour in Hope. It was the first annual "Pilgrimage," which still occurs to this day. Check out the Klipsch Audio Forum for more information. 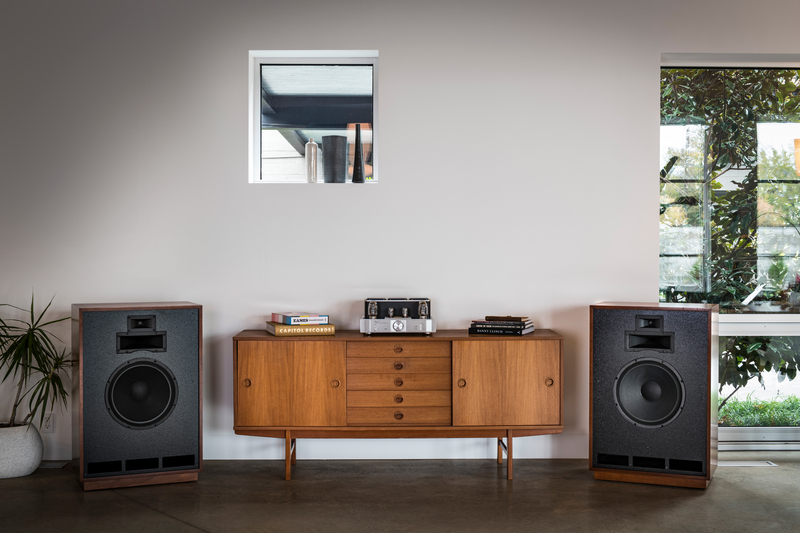 Fans travel from all over to tour the plant, listen to speakers, meet Klipsch engineers and craftsmen, and back then, got to meet PWK in his home. We prepared a list of questions for Paul prior to the visit, so he had time to prepare. Keep in mind, Paul was in his 90’s at the time.